Since its inception as a non-profit organization in November of 2005, the Audubon Society of Lincoln City (ASLC) has been active in educating young and old about birds, other wildlife, and their habitats along the central Oregon coast. ASLC presents in-school “Wild About Birds” classroom programs at elementary schools in Lincoln and Tillamook counties. It also offers “Basic Birding” adult classes at the Oregon Coast Community College's Lincoln City campus 3 times a year. Birdwalks are scheduled for the 2nd Saturday of every month except December, when we host a local Christmas Bird Count. We have birdwalks as far north as Tillamook Bay, east to Baskett Slough, south to Seal Rock, and all along the central Oregon coast. See our activities calendar for more information about our classes and birdwalks. A retired Business Analyst, dawn worked for the State of Oregon for 28 years. She moved with her husband from the Willamette Valley to Lincoln City in 2009. In Salem, she had adapted her backyard to be wildlife friendly, keeping daily notes of the birds that came to her pond and feeders. 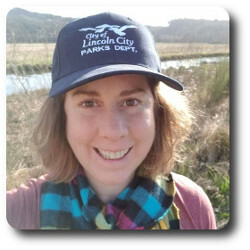 Lacking much of a backyard in Lincoln City, she has spent hours exploring area parks, beaches, and open spaces. Dawn joined ASLC in 2011 and became a board member in 2014. 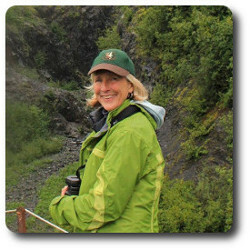 She also volunteers with the Oregon Birding Association as membership coordinator and bookkeeper, and enjoys a variety of citizen science opportunities such as the northwest Winter Raptor Survey, Black Oysteratcher monitoring, and documenting area wildlife for US Fish and Wildlife. 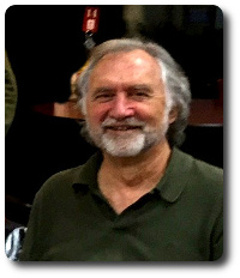 Steve worked for the Sierra Club for thirty years (twenty-eight years at national headquarters in San Francisco and two at the Hawaii Chapter in Honolulu) before retiring to the Oregon Coast in 2009. He serves on Lincoln City’s Planning Commission and is active in Theatre West. 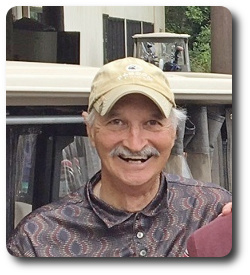 Steve joined the board in 2016 and was elected Vice-president in 2018. After graduating from Miami Ohio in engineering, Dave worked in the aerospace industry. He retired early in 1991. After retiring he moved to the Oregon coast and now resides on a golf course in Lincoln City. 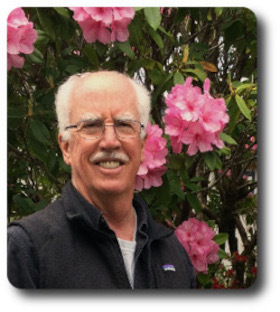 He joined the Audubon Society of Lincoln City in 2008 and has been the treasurer ever since. His passion is golf, golf, and golf. He got his first hole in one when he was 72 after playing golf his entire life. He consistently shoots his age which few people can do. Laura Doyle has been enjoying life at the coast as a full-time resident for fifteen years. 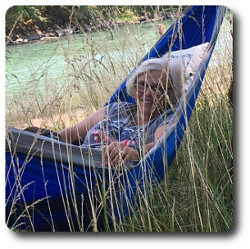 She has served arts and environmental causes for many years as a volunteer and as a board member for Sitka Center for Art and Ecology, Salmon Drift Creek Watershed Council, Cascade Head Music Festival, and Neskowin Chamber Music. 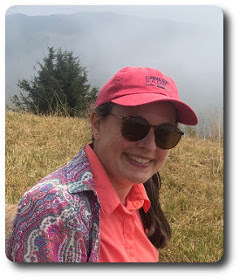 For the past nine years she has also been volunteering with ASLC teaching “Wild About Birds” in Tillamook and Lincoln County 5th grade classrooms and “Birding Basics” for adults at Oregon Coast Community College and with University of Washington’s COASST citizen science program. Laura joined the ASLC board in 2014. Debora is a novice to birding. She moved to the Oregon coast in the Spring of 2015. She took her first bird walk with the Audubon Society of Lincoln City (ASLC) in the summer of 2015. This sparked her interest and she signed up for the Birding Basics class offered by ASLC that Fall at the Oregon Coast Community College. Debora wrote an article for the ASLC newsletter in 2016 describing her welcoming experience with this chapter of Audubon (see newsletter here). She regularly joins ASLC monthly bird walks and learns more every trip. She joined the ASLC board in 2018 and is now serving as our membership coordinator. 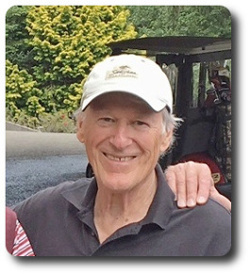 Jack worked as a design engineer on the Apollo space program in California prior to moving to Oregon in 1967. After 28 years he retired as an engineering manager from Tektronix in Beaverton. He moved to Cascade Head 15 years ago. 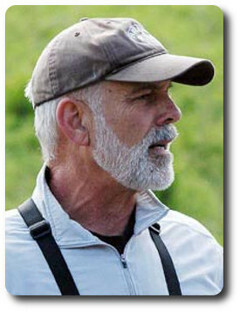 In 2007 he was a founding member of the newest Audubon chapter in Oregon. He served as President for 11 years and has continued as a board member. His interests include, photography, golf, kayaking, playing the ukulele, and being Laura’s husband for 40 years. ASLC's field trip guide, Mark Elliott, has been birding for 35 years. He has been active in Audubon for 20 years and has served on the board for 6 years. He teaches raptor identification and basic birding at Oregon Coast Community College. Mark also leads field trips for Yaquina Birders and Naturalists in Newport, Oregon and at the Birding and Blues Festival in Pacific City. Mark stays active in citizen science by participating in annual Christmas Bird Counts and has been recording data for COASST (Coastal Observation and Seabird Survey Team) for 7 years. He now lives on the Oregon coast. Rich retired after 30+ years with the US Forest Service as a forester and land manager in both eastern and western Oregon. 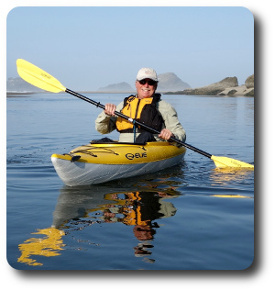 After living for a couple of years overseas on the island of Saipan, he has been living on the Oregon coast for the past 17 years enjoying retirement, golf, biking, photography, and other outdoor activities. Rich served as Secretary of ASLC from 2008 to 2014 when work commitments interfered, and rejoined the Board in 2018. Nora is a nature artist and science illustrator living in Lincoln City who has always loved birds. 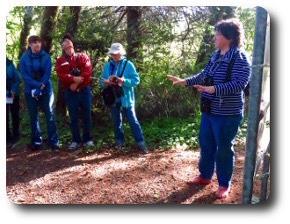 She connected with the Lincoln City Audubon Society after taking the Birding Basics class in 2014 and joins the groups on outings as often as she can. She has painted many local birds for gallery shows, as well as for commissioned work. She changed careers after many years in high-tech (geographic information systems) after she obtained her certificate in science illustration from the University of Washington in Seattle. She and her husband live steps from the beach and right next to one of Lincoln City’s designated open spaces; the birding is great right out her front door. 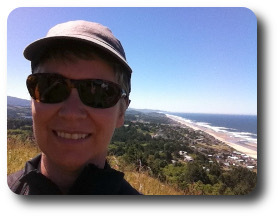 Jeanne has worked in Parks and Recreation for over 20 years in VA, WV, Portland Oregon, and now Lincoln City. Her passion for birds started when she met her husband, and he introduced her to bird watching with a gift set of binoculars. They now have 5 bird feeders, along with 4 hummingbird feeders, in their yard. Her passion for the Audubon Society of Lincoln City started when she joined one of their monthly birdwalks. Jeanne joined the board in 2018. Caren is a retired elementary school teacher and has lived in Lincoln City since 1974. Birding was something she wanted to learn more about and that eventually led to an opportunity to get back into schools and pass on that birding knowledge to children and then adults through Oregon Coast Community College (OCCC). Caren joined the ASLC board in 2008 and continues to serve as our education coordinator.